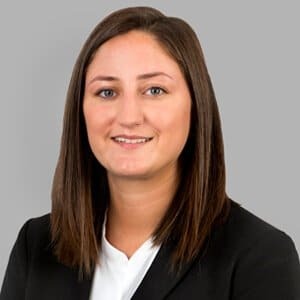 Maggie Liberatore is a paralegal in the firm’s Raleigh office. She supports Taylor Pace, an attorney in the firm’s Workers’ Compensation Practice Group. Maggie obtained her Bachelor’s in Criminal Justice from High Point University. Originally from New Jersey, Maggie relocated to Raleigh after graduation in 2016.